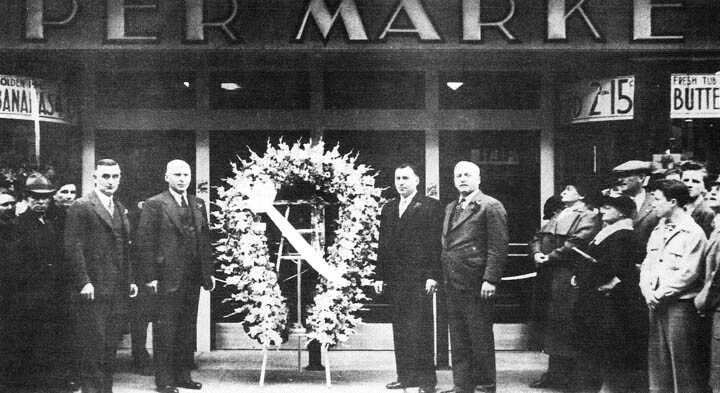 Four Genetti brothers at the opening of the Laurel Street market in Hazleton, Pennsylvania, 1939. I just added new photos to the website Gallery section. Come by and take a peek, just click here! Do you have old family photographs tucked away in a shoe box in the attic? Why not dust them off and send then to me via email. I’ll post them in the Gallery along with dates and details. Since I’ve heard from many of you, I know for a fact that other family members would love to see them too!